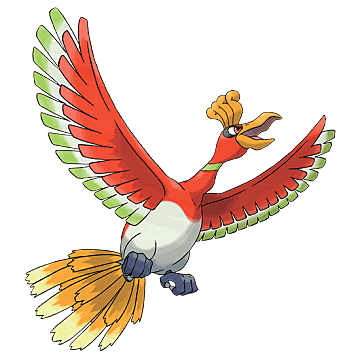 It's worth noting that no Kanto region, Legendary Pokemon, like Mewtwo or Zapdos, were listed, although no reason was given as to why. The Pokemon Company said that throughout 2018 they will announce "new collections, Pokemon-GX cards, and more." 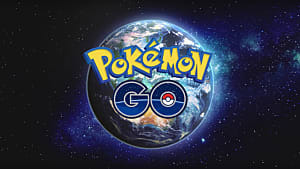 Fans of the Pokemon TCG will have to wait throughout the year for more details on what these announcements will entail. 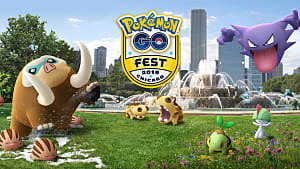 Pokemon GO players will continue to see the game grow with "special promotions featuring Legendary Pokemon," while players of Pokemon Shuffle will see two new events in February for a chance to get their hands on Dialga and Palkia. 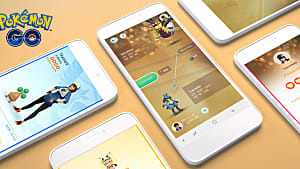 Fans of the franchise will also be able to get their fill of Pokemon movies every month on the Pokemon TV app and on partner networks like Disney XD in the US. 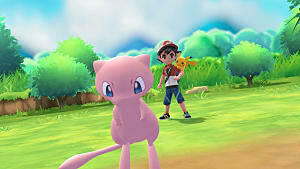 So why did The Pokemon Company choose to do all this in 2018? 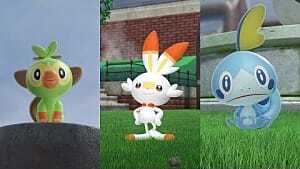 J.C. Smith of The Pokemon Company International said in the press release that the company is releasing these Legendary Pokemon "as a thank-you to all the Trainers out there who have been so committed and passionate about Pokemon over the years." 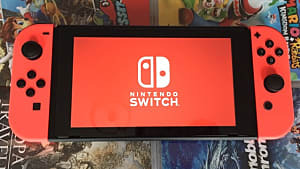 He also stated that these events provide fans the opportunity to dig into the lore of the franchise. 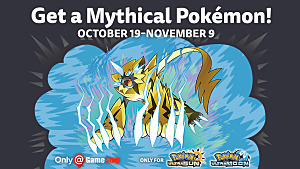 Fans can also visit the Legendary Pokemon website to learn more about Legendary Pokemon and the upcoming events. 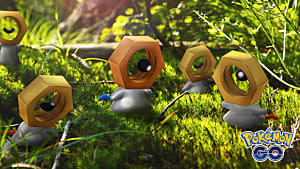 Younger fans can take the time to learn about the older Pokemon that captured the imagination of an entire generation, while older fans can look back and appreciate how Pokemon have changed over time. 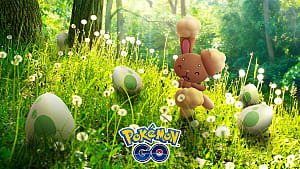 What are your thoughts about all these Legendary Pokemon events in 2018, and which event are you most excited about? Which Legendary is your favorite? Let us know in the comments below, and be sure to stick around GameSkinny for all your Pokemon news.